These two were born one day apart, and played as little girls. Now they have moved in separate directions. 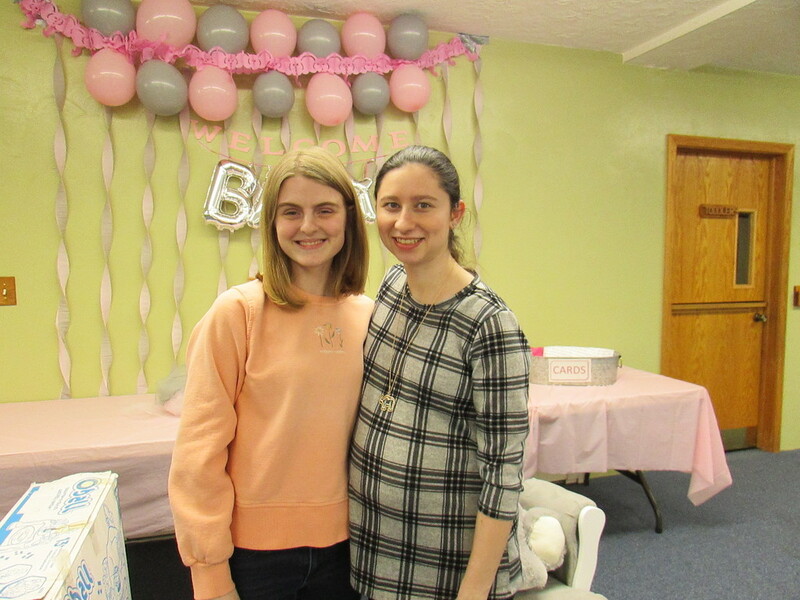 We still see them at special events, such as the one on the right's baby shower! My daughter is the the one on the left.